Weddington Castle website Tenth Birthday Competition! 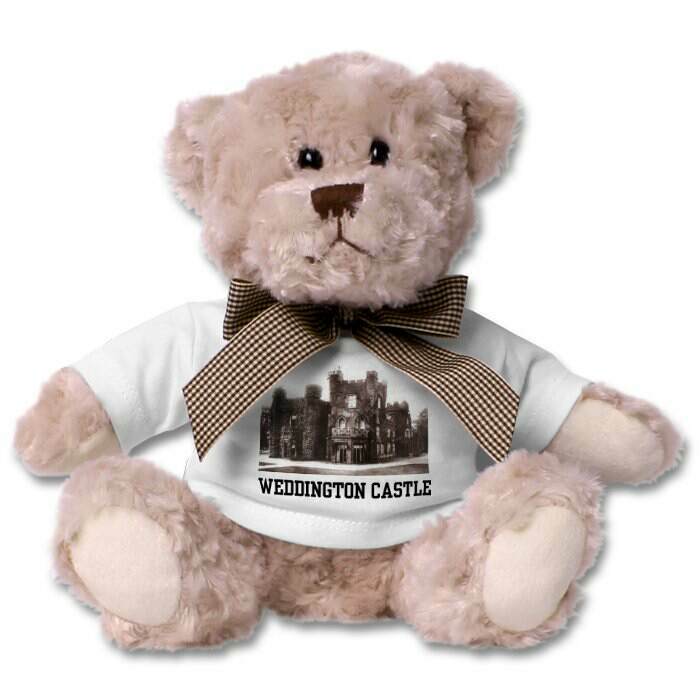 The Weddington Castle website turned ten years old on 3rd January 2015 and to celebrate we are giving away some great Castle prizes as part of our birthday competition. All you have to do is answer the 3 questions about the history of Weddington Castle below. All the answers are provided somewhere in this website!! Entries close 5.00pm GMT on 22nd January 2015. Winners will be notified by email. Good luck!